Established in 1976, Mazon Associates is today the oldest family owned factoring company in the Southwest. We are located in the old Wells Fargo building on W. Airport Freeway in Irving, Texas. Mazon Associates continues to succeed as a thriving Texas factoring company. John, Helma, Lisa and Shelley use their extensive background in business factoring to help new clients. Mazon employs a unique group of talented employees who genuinely care for our clients. Our goal has always been to help our clients grow their businesses with excellence, friendliness and integrity. The hard work and professional values that began in 1976 are still alive in the heart of the Mazon Associates family today. Helma Mazon never planned to work in the financial world. Helma grew up in Charleston, West Virginia. It was her parents who gave her the work philosophy to succeed, “My parents always taught me that I could do anything I really wanted.” After earning a degree in business from Marshall University, Helma married an Army pilot named John Mazon. In 1976, Helma needed a bank line of credit for her own factoring company. The banker told Helma to go home and not waste your husband’s money. Fortunately, she didn’t listen to him. Helma and John got the line of credit from another bank. When her youngest child entered first grade, Braniff Airlines was on the verge of bankruptcy. Helma recalls that “as Braniff’s prospects diminished, my desire for accomplishment increased.” So in 1981, as Braniff disappeared, Helma rented a small office in Irving, TX. Helma’s mother and John worked with her. Unlike many couples, Helma and John worked well as a team. “It is very rare when couples can work together. We work well together, very well,” she said. The business continued to grow in the 1980’s and 1990’s. Mazon provided working capital for many clients. 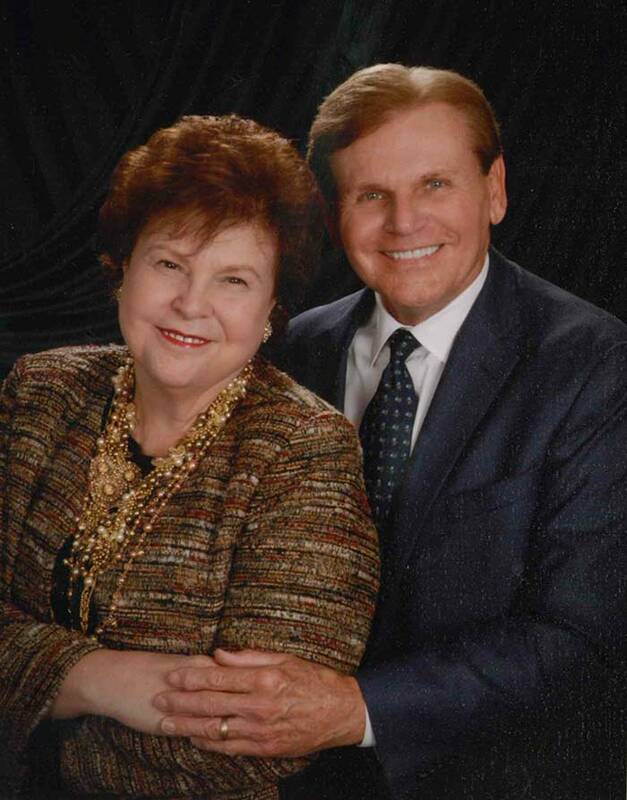 John and Helma had three children – Lisa, Shelley and Johnny all attended Baylor University. Each earned a business degree and each returned to the family business. Lisa began working at Mazon in 1993 as an account manager. She is now focused on sales and client service. Shelley joined the business in 1996 and is now running the operations side of the business. John and Helma are still serving clients and helping meet their needs. Get Started! Call our award-winning team at (800) 442-2740. Copyright © 2019 Mazon Associates, Inc.